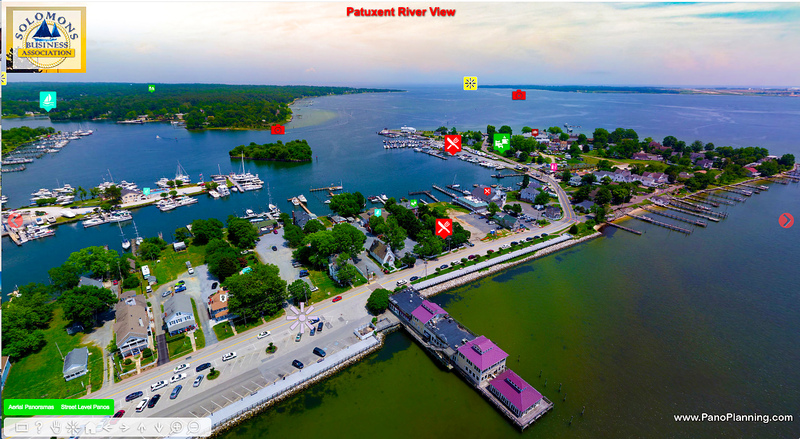 If prospective visitors are considering several destinations, and you have a PanoPlanning Virtual Discovery Tour, they are coming to visit you! 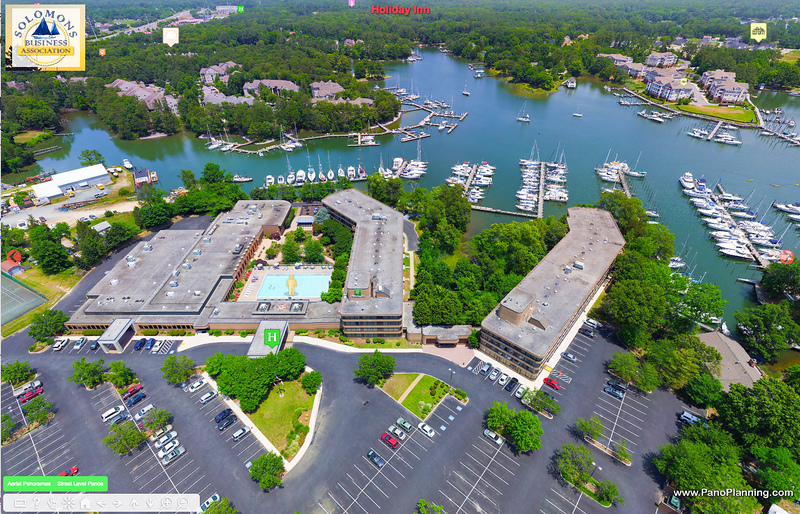 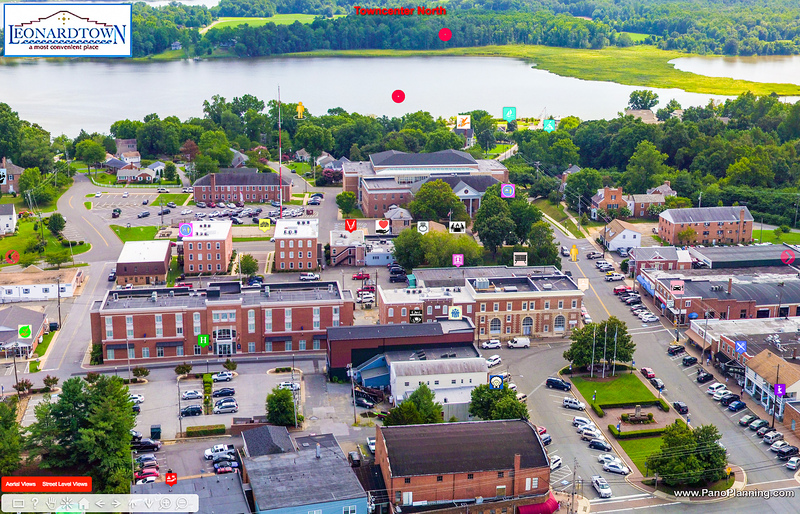 Nothing will bring visitors to your town or Destination Resort like beautiful aerial and ground level interactive panoramas, embedded with all the information the web visitor needs to learn about your location — lodging, restaurants, activities, reservations, and more. 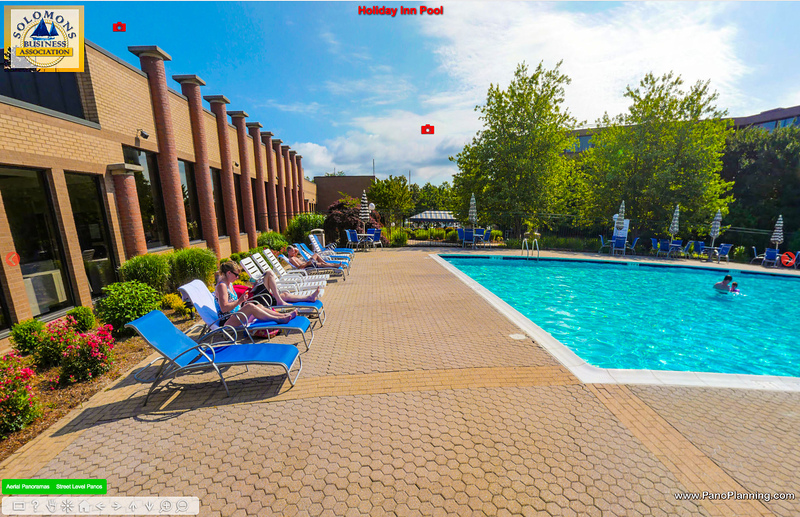 Compliment the information with “Welcome” and information videos, and add Action Buttons for immediate contact. 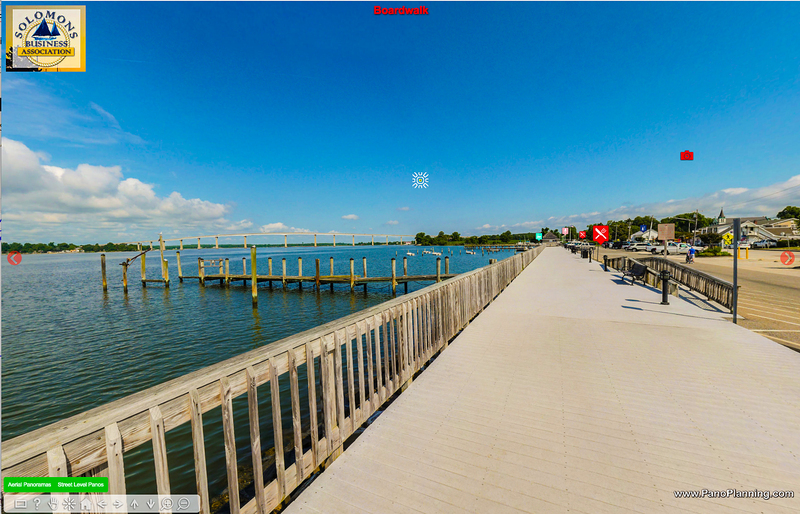 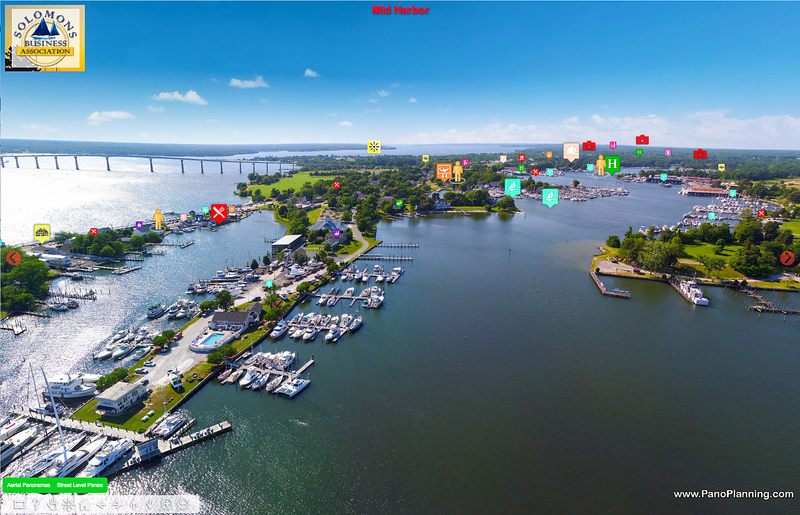 See Solomons Island, MD website with Virtual Discovery Tour front and center, the main tool for web visitors. 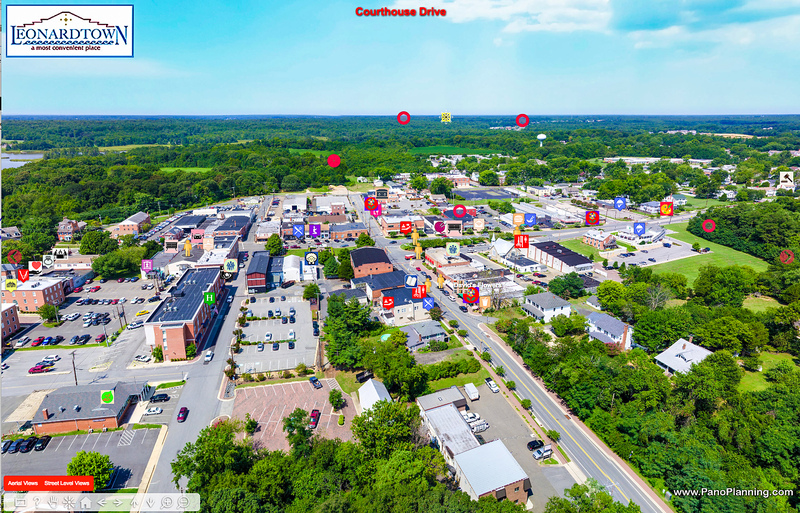 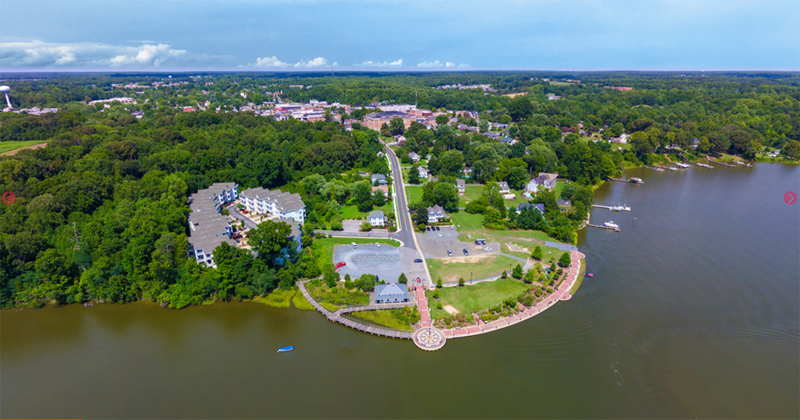 See Leonardtown, MD website, with Virtual Discovery Tour Front and Center, the best way for web visitors to explore the town.